Electricity generated by South Africa dropped by 3,3% in July compared to the same period last year, Statistics South Africa said on Thursday. The total volume of electricity distributed in South Africa for the month of July has decreased progressively from 21 119GWh in 2013 to 19 994GWh in 2015. Statistics South Africa conducts a monthly survey of the electricity industry to measure the volume of electricity units distributed. 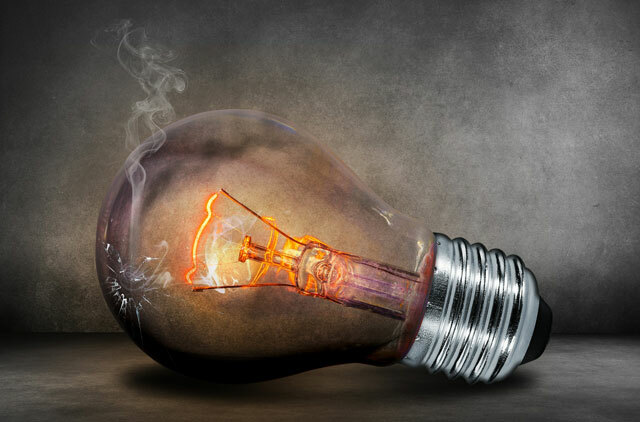 The drastic implementation of load shedding since the beginning of 2015 has hit the South African economy hard. The country’s GDP contracted by 1,3% in the second quarter of 2015, a statistic economists say was directly linked to load shedding. Despite a slight year-on-year upward trend from -3,5% in May to -1,7% in June, electricity generation plunged to -3,3% for July. Manager of industry statistics for Statistics South Africa Nicolai Claassen said that the consumption of electricity is “correlated” with its production. “Electricity demand generally drives supply,” he said. Eskom, which produced 95% of SA’s electricity in 2014, entered its 26th day without load shedding on Thursday. Meanwhile unit 6 of Medupi power station was officially opened by President Jacob Zuma on Sunday. Manager of industry statistics for Statistics South Africa Nicolai Claassen said that the consumption of electricity is ‘correlated’ with its production. “Electricity demand generally drives supply,” he said. So this actually means we are using less electricity this year because of all the cost saving measures, LED bulbs rolled out, etc? This makes sense. I’m still holding thumbs for some load shedding as my solar at home went live a month ago and since then there has been no load shedding. The point of putting it in, was to survive load shedding. But at least i am using less grid power now, so others can have have more available grid power.